Mikey Dread was a Jamaican singer who played an important role in the popularization of the reggae during the 1970s. 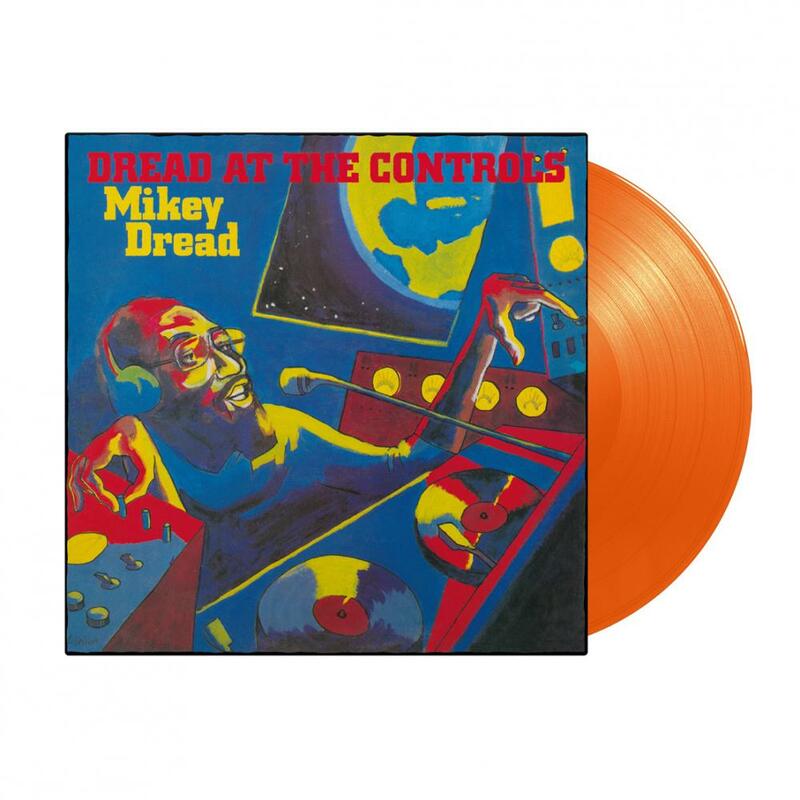 His second album, Dread at the Controls, was releases in 1979 and can be seen as a crucial album in the reggae world. Some of the most superb rhythms he recorded for this album, with the help of musicians like Robbie Shakespeare, Ranchie McLean, and Earl “Bagga” Walker. With Dread and some other fine studio professionals behind the controls in the studio he recorded some of his best known songs. The fantastic sound and great atmospheres showing the best side of the fantastic music Mikey Dread recorded.